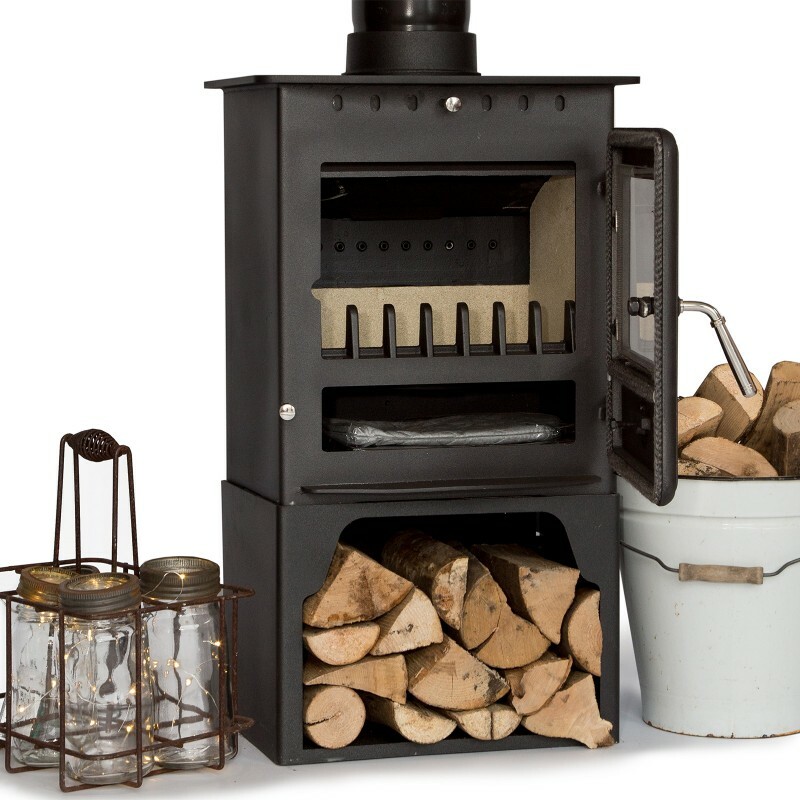 This advanced range of high quality contemporary steel stoves has been carefully designed by the Coseyfire team to offer great value stylish products for a fraction of the price. 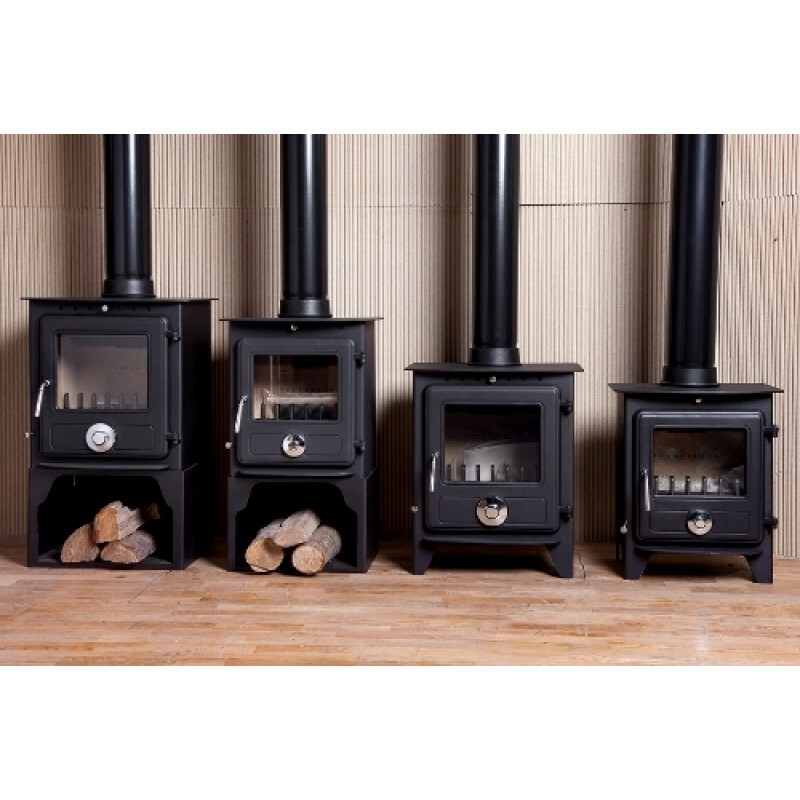 We offer 4 different styles, 5kw with or with out stand and 8kw with or with out stand. 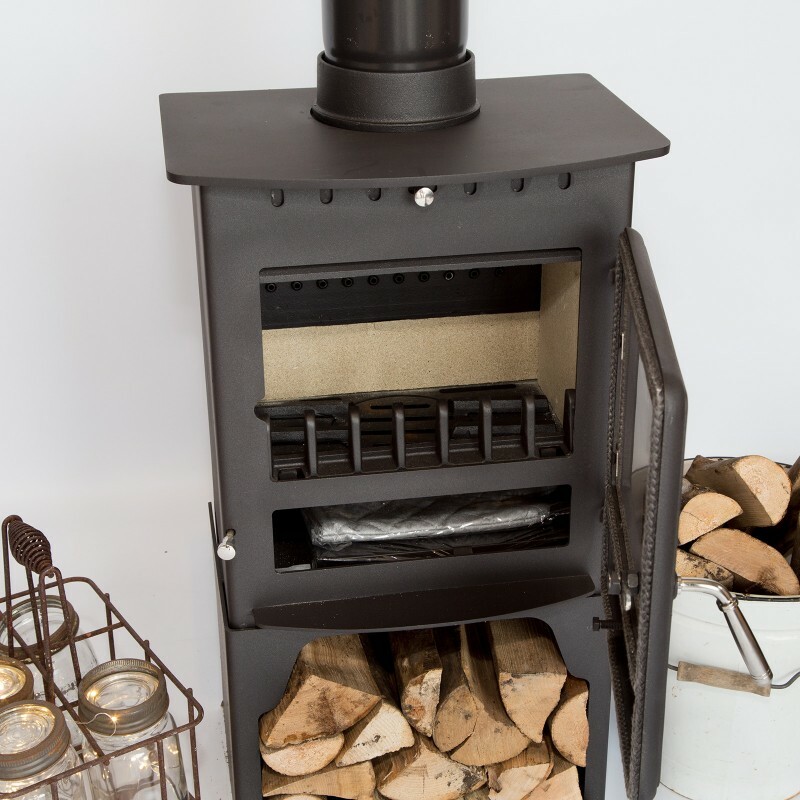 All units are made from high quality steel and professionally welded with full CE and British standard data plate. This listing is for the the 8kw version with log store. Firebricks : All sides lined with stone bricks and the back with cast iron plate. Fire brick - All sides lined with stone bricks and the back with cast iron plate. 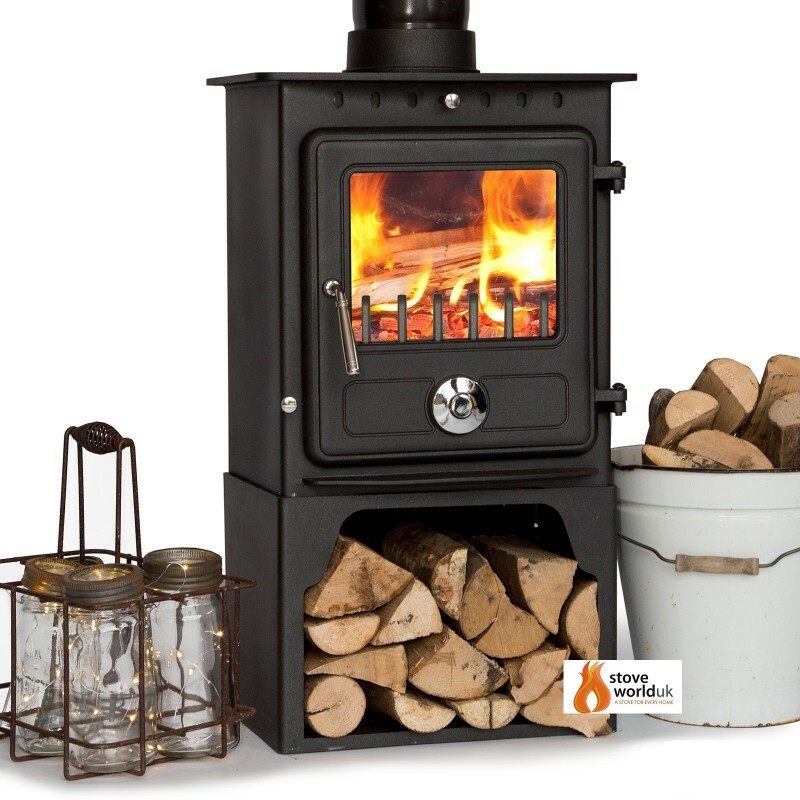 Please note that this is the price for delivery of 8kw Coseyfire Elegance CLEAN BURN Contemporary Modern Woodburning Stove WITH LOG STORE only. The final amount might change depending on the contents of your shopping bag when you check out.